How Does Ambulance Service Help? Ambulance services have become part and parcel of healthcare services. These services take care and transfer the injured person to hospital. They also give immediate medical treatment in case of emergency. It is their quick reaction and competency that often help needy people. Further they also give response to emergency calls. 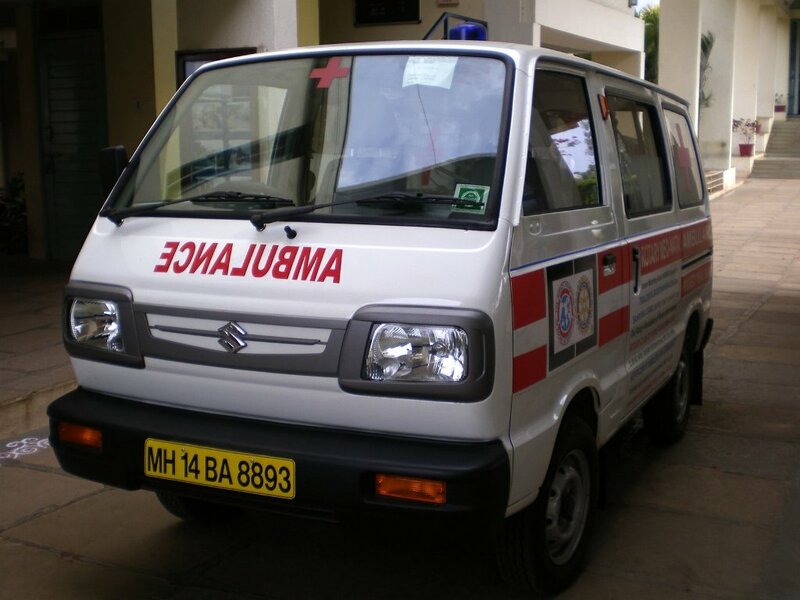 ambulance service in Mohali is known for its proficiency and competency. How To Contact Ambulance Service? Many ambulances have come to forefront with the passage of time. You can call police, fire station or directly search on internet the contact number of ambulance service. Today internet has made everything easy. With a few clicks you can get the contact number required and you are connected to the concerned person. 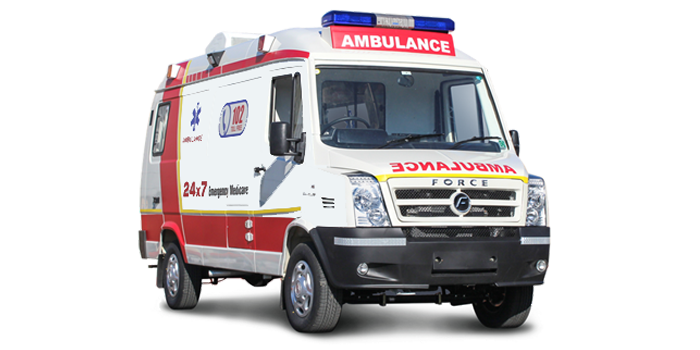 ambulance service providers in Mohali are a kind of extension of healthcare services. They can either give medical attention in case of an emergency situation or they transfer the patients to and from hospital. It is in short a mini mobile hospital. Thus it is very important in saving lives of people. The paramedics or doctors present in the ambulance depending upon the severity of situation take a quick action. 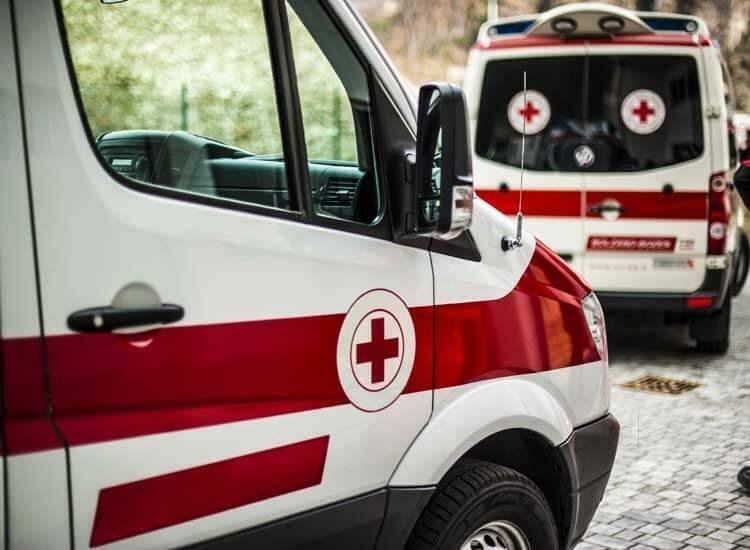 Ambulance is a mini hospital designed in such a way that it has all the basic requirements to give medical treatment to patients and further transfer them to and from hospitals. Mostly ambulances are motor vehicles but now air ambulances have also come to forefront. The paramedics are equally knowledgeable as doctors. They know the basic treatments and can give immediate treatment required. Their role cannot be undermined. They give an out of hospital treatment which if not given on time could be fatal. The best ambulance service in Mohali can be searched on internet and contacted for medical relief.